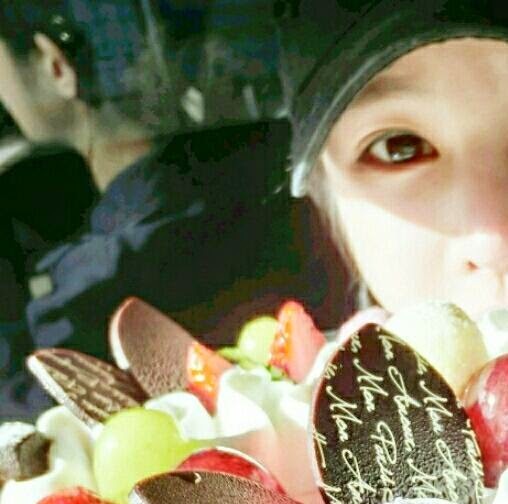 T-ara's BoRam is here to share how she celebrated her birthday! 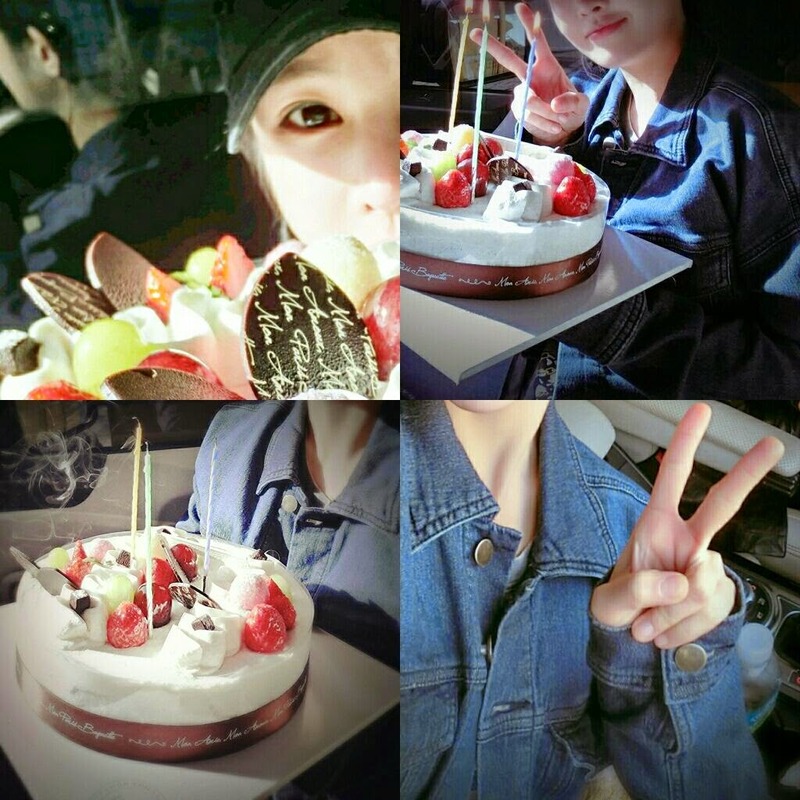 Check out her set of pictures below where she thanked everyone by saying,"March 22nd..I spent the day happily, enjoyably, and with lots of laugher♥Thanks everyone who celebrated my birthday. For your gifts, pretty hand-written letters, and your love too...^^Thank you.For everything... Everyone♥".